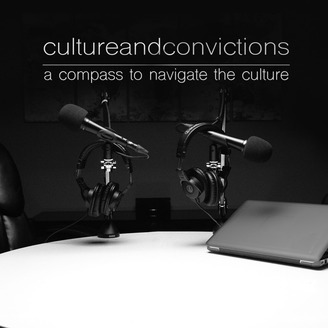 CultureandConvictions is a podcast where we attempt to assert Christ in culture. We encourage respectful discourse about everything from politics to pop culture. 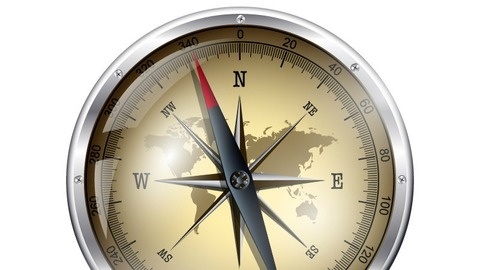 Though we hold to a Christian worldview we welcome those whose vantage point may differ from our own. Join the conversation today!